North County Property Group welcomes Brett Preston as its Business Development Manager in the Del Mar, CA corporate office. We are excited to have Brett Preston join our team" said Bob Preston, President and Broker/Officer at North County Property Group. “His experience and skill set is exactly what our company needed in this role and he will be an outstanding community facing representative for the company. 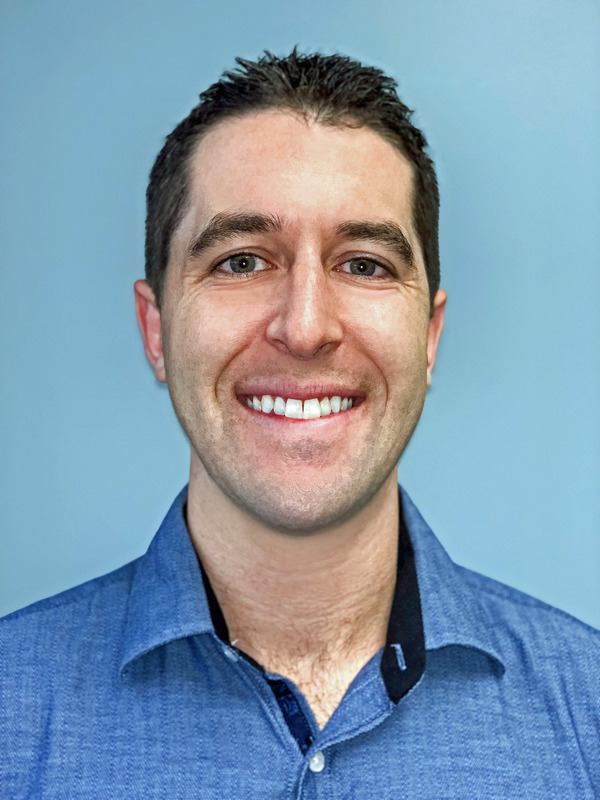 North County Property Group, one of the fastest growing and top rated San Diego property management companies, is proud to welcome Brett Preston as the its Business Development Manager in the Del Mar, CA, Corporate Headquarters office. Brett’s primary role will be to spread the word about the company’s San Diego Property Management services, network within the local Real Estate market and property investment community and acquire new clients for the Company. He brings his passion for customer service to the Company from many years in the hospitality industry, having worked as the Executive General Manager at The Barrel Room in Rancho Bernardo and Carmel Valley. He is a North County San Diego native, having attended Rancho Bernardo High School and subsequently earning a BA degree in Applied Sciences from San Diego State University. North County Property Group represents the interests of property owners and tenants with professional residential real estate sales & leasing, property management, and vacation rentals for exquisite homes in San Diego, CA and throughout the greater San Diego County area. For more information about North County Property Group, visit https://www.ncpropertygroup.com, or contact the company at 445 Marine View Ave STE 240, Del Mar, CA 92014, USA; Tel: 858.792.5797; Fax: 858.777.5451.